If you hadn’t already heard, my excuse for a cheeky spa session was the fact that my 18 month old toddler was suffering from a horrendous case of jet lag, and for the sake of sanity and peace to be restored to my lovely home, a trip to The White Room Spa was very much needed. Yes, that is as cheeky of me as it sounds, probably even more. But hey, a mother’s got to do what a mother’s got to do. 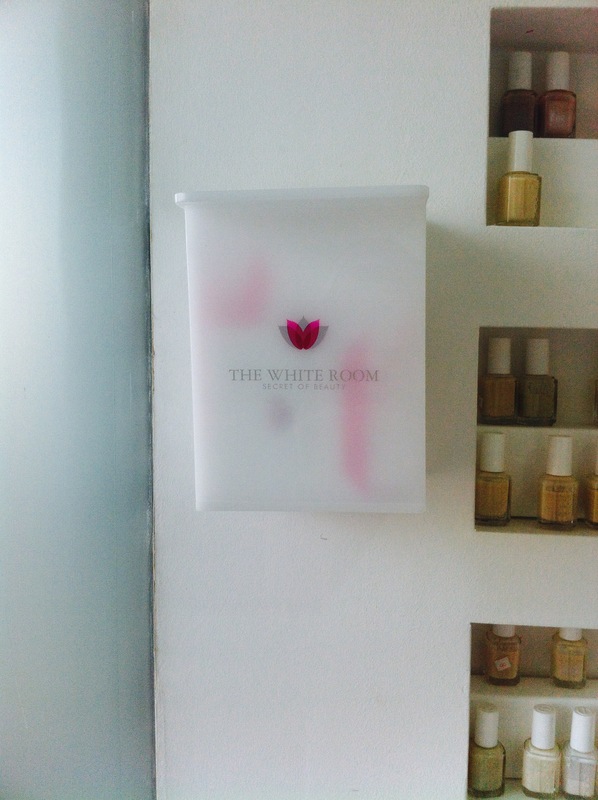 Yesterday afternoon, I had myself booked in for a session of pampering at The White Room Spa Dubai, in JLT. As the name suggests, interior decoration mainly consisted of the colour white, accompanied with hints of pink. This interior set the ambiance for tranquility from the get-go, and I knew I was in for a treat the minute I walked in. At the reception, I was surrounded by a rainbow collection of nail polishes and helpful staff who didn’t keep me waiting for long. My first treatment for the afternoon was a full body massage. The fact that I enjoyed it is very much an understatement. Words can not do justice to how calming the experience was, as I listened to soft music and the trickling of water. The room was dimly lit with candle-light and the masseuse did a grand job of relaxing every fibre in my body. I loved the fact that the masseuse asked me just enough times whether I was comfortable and if the pressure was enough, and quite frankly not chatting to me much more than that. She did however notify me that my body was rather stiff and that was probably due to not having had a massage in a very long time. Agreed. But it may also have something to do with the fact that I am mother to an energetic young boy. Need I explain more? 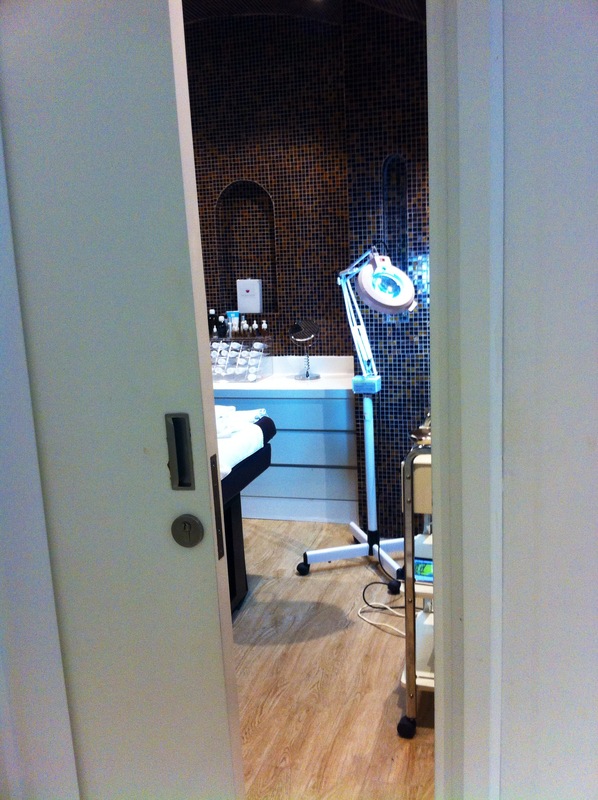 Once my hour long body massage was complete, I was taken into a different room for another hour of pampering. This time I was having a facial done, and I was not prepared for just how much deep cleansing was going to follow! The deep cleansing facial was done in a similar manner of ritual and calm as the massage. Lotions and creams were applied, taken off and reapplied. My face was steamed, stroked, smoothed, plucked, massaged, cleansed, exfoliated, masked, moisturised and on it went for what seemed like an eternity. 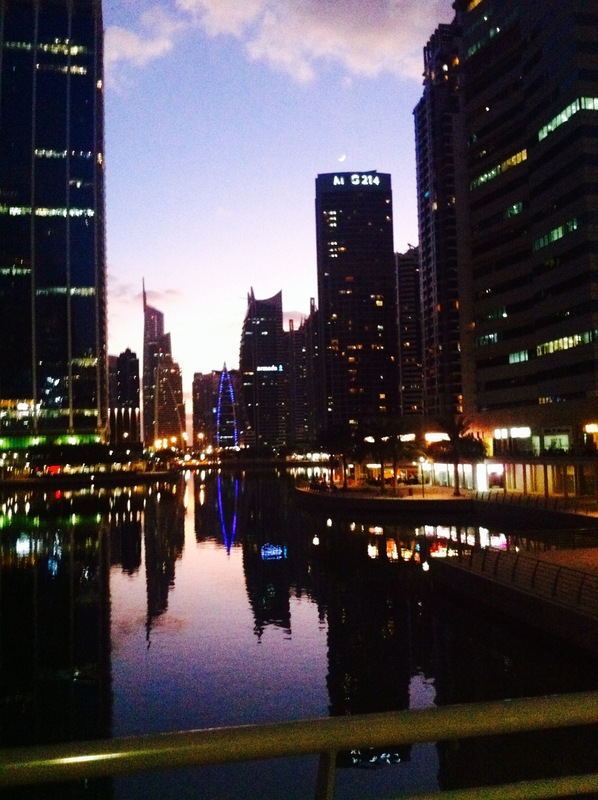 At the end, I felt refreshed and rejuvenated, almost as fresh faced as a newborn even. I could not have asked for a more thorough experience. By the time I left the salon, it was very much evening, and in my opinion it was an afternoon well spent. Any feelings of mummy guilt were soon forgotten as I stepped out to watch my little boy playing football with a bunch of other kids, giggling away without a care in the world. Calm and serenity, comfort and real beauty is what we promise. They sure kept that promise for me. If you would like to find out more about this fabulous spa lounge, why not head over to The White Room Spa website, or follow them on Twitter, Facebook and Instagram for latest updates. Note: I was invited to review the services offered by White Room Spa, however all opinions expressed in the post above are solely my own and honest. 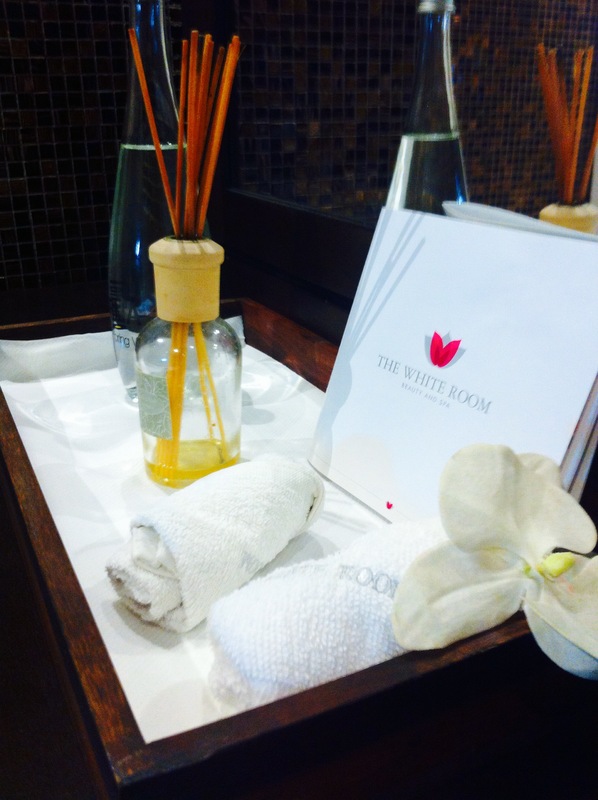 What is your favourite treatment to have in The White Room Spa? Have you had a chance to get a massage or spa treatment done lately? Please feel free to leave your remarks in the comments section below.